While we were impressed by Google’s own Home Hub, Lenovo’s Smart Display built on the potential of the category in such strong form that we can’t help but recommend it over its Made By Google counterpart. It’s got a bigger, brighter screen and a significantly better sound to it. As for why the Lenovo’s first Smart Display beats out some of the other audio-first offering on the list, the reality is that visual dimension here really does feel like the next frontier for the category. Smart Assistant experiences are finally making the leap to screens, and it’s an exciting evolution to behold. You can read our full review of the Lenovo Smart Display here. At some point, the story for the Series 4 Apple Watch gets to be a little too similar to that of the Series 3. It’s still a pretty iterative evolution of the previous Apple Watch. It’s still quantifiably better in form and function than all the other options. Apple just get the appeal of a smartwatch in a way that most other brands just don’t. 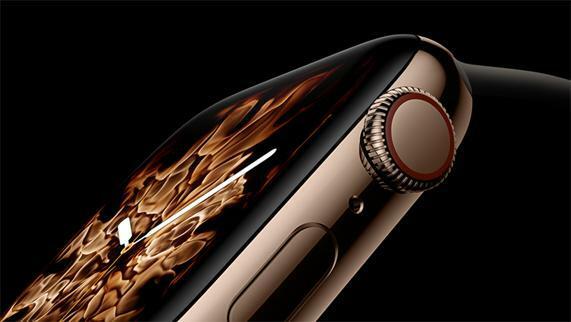 It’s one thing to earn a throne, it’s quite another to keep it - but Apple have continued to do exactly that in the smartwatch space in 2018. You can read our full review of the Series 4 Apple Watch here. 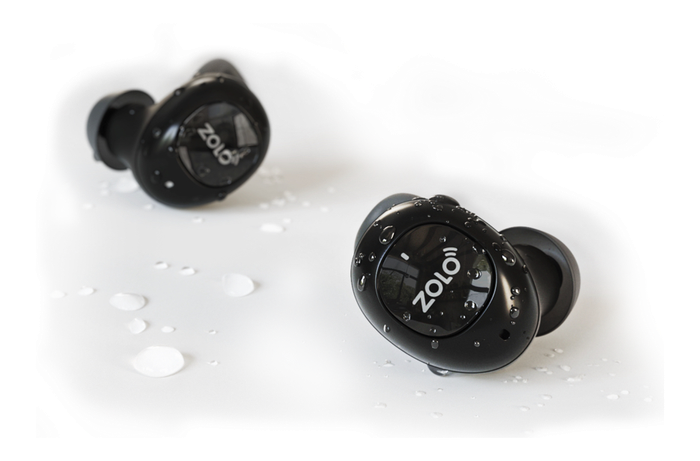 The Zolo Liberty+ blew our socks off in early 2018 and, to our surprise, they’ve remained our go-to true wireless through the duration of the year. They offer a confident combination of high quality-sound, fitness-ready durability and near-category-leading battery life. For us, they’re the true wireless option to beat - and that’s a feat nobody has managed to pull off quite yet. Sony’s WH-1000X M2s were our pick for the best noise cancelling headphones of 2017. So it feels only appropriate that their successor should pick up the prize in 2018. 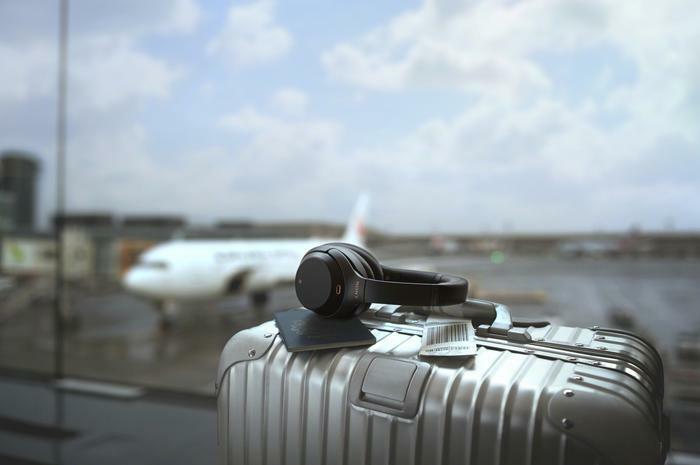 The WH-1000X M3’s continue Sony’s streak for solid top-tier noise cancelling headphones and build on the M2s in all the right ways. They’re iteration done right - and we’re here for it. You can read our full review of the Sony WH-1000X M3 noise cancelling headphones here.